Where can we consult with you? 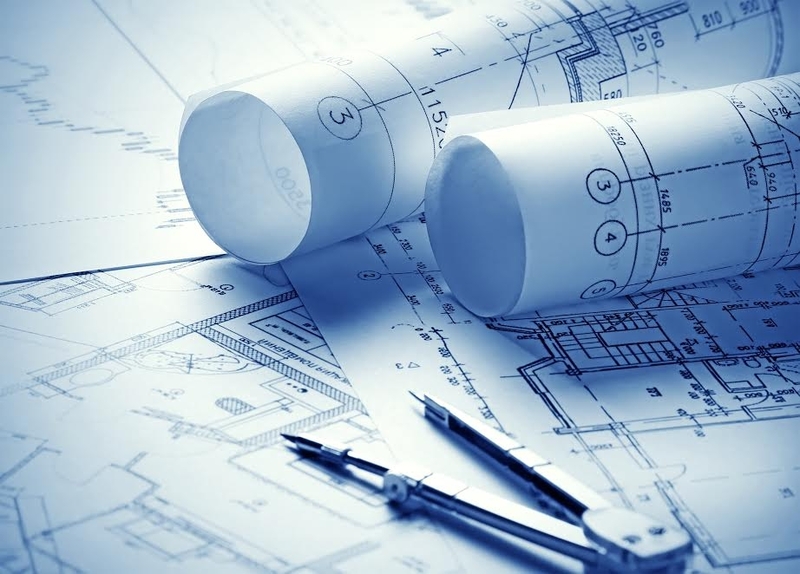 Bet the Farm is written to help individuals build consistent personal development plans. The improvement of leader decisiveness and courage will reinforce individual goal attainment. Individuals can recreate themselves by infusing attitude, energy, and passion by leveraging their current talents and abilities! 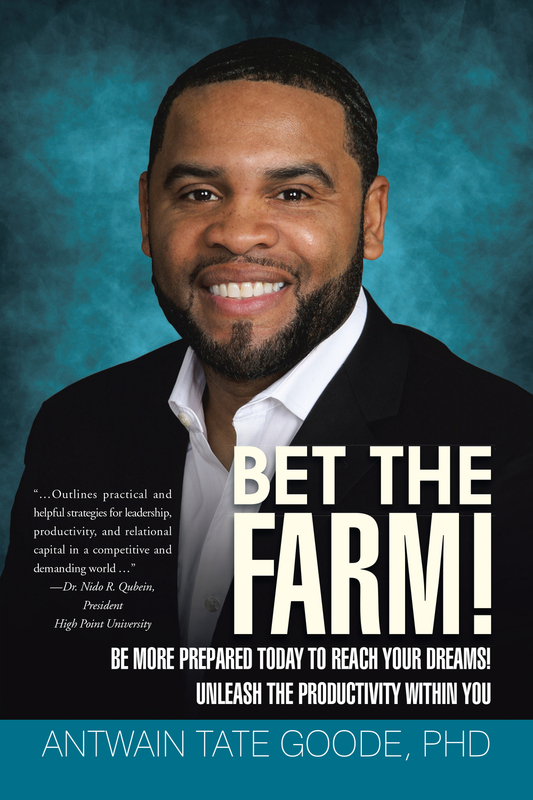 Unlike other personal development books, Bet the Farm will provide a unique perspective, as leveraging our relationships can help improve individual bravery. The objective of this digestible leadership seminar is to expose individuals to concepts that broaden organizational perspectives. The new leadership exposure will provide valuable experience in organizational problem solving, critical thinking, collaboration, communication, and negotiation. “Dr. Goode outlines practical and helpful strategies for leadership, productivity, and relational capital in a competitive and demanding world. His insights are applicable to anyone who desires to do more, be more, grow more, and give more. " 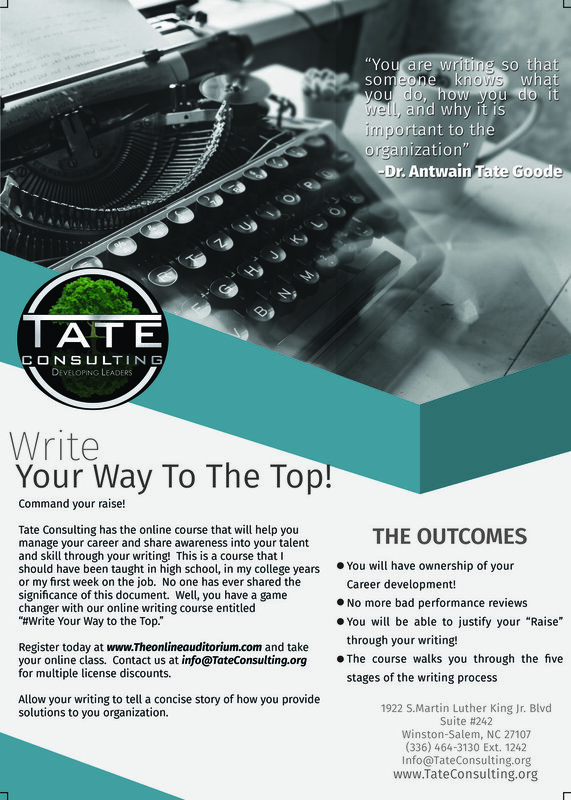 Tate Consulting offers customized training for small, medium, and large organizations. Today’s leaders need leadership perspectives that drive organizational excellence while at the same time developing holistic personal growth.